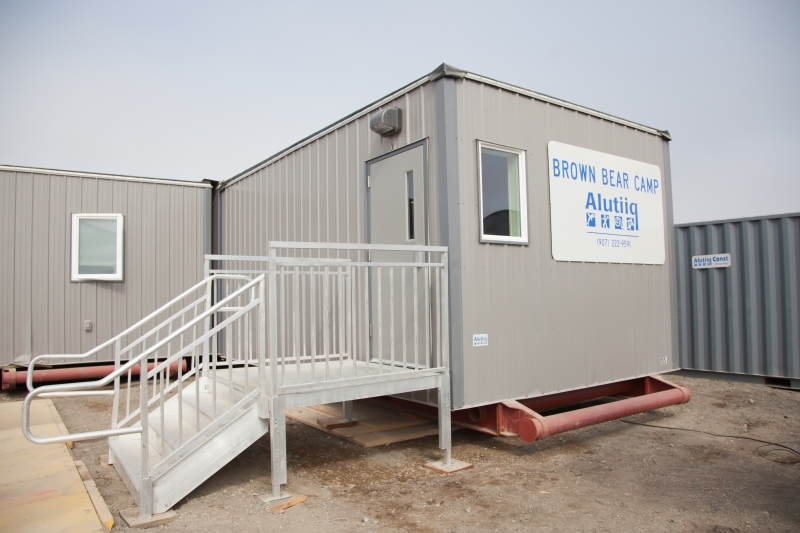 Brown Bear – Afognak Leasing, LLC. 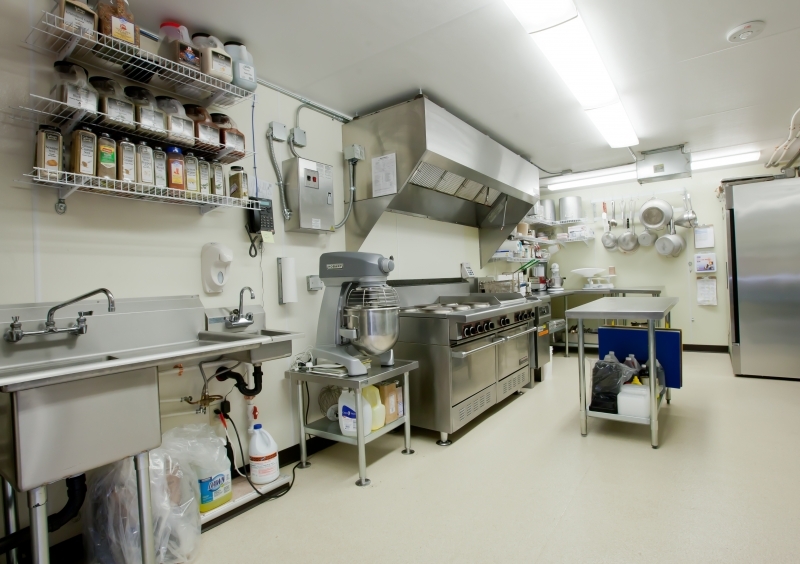 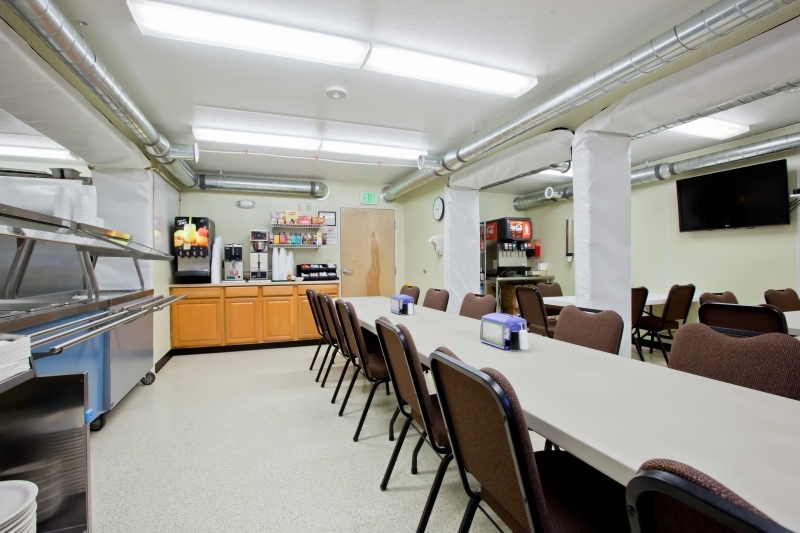 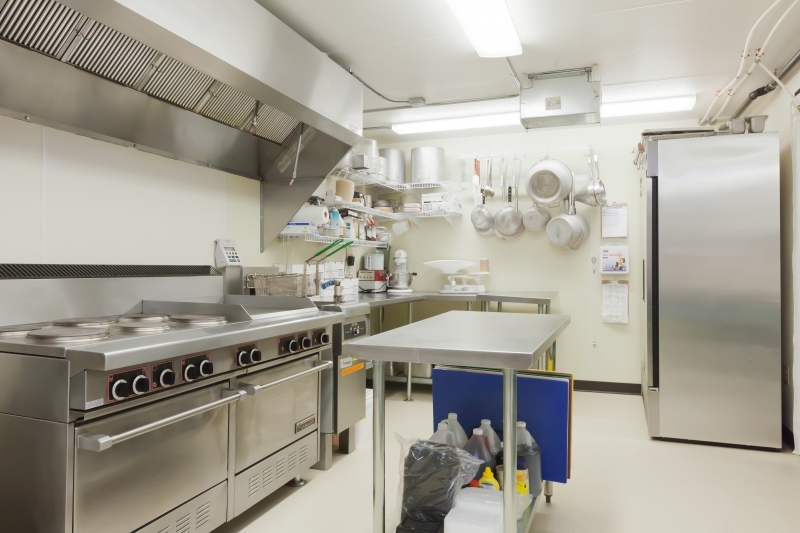 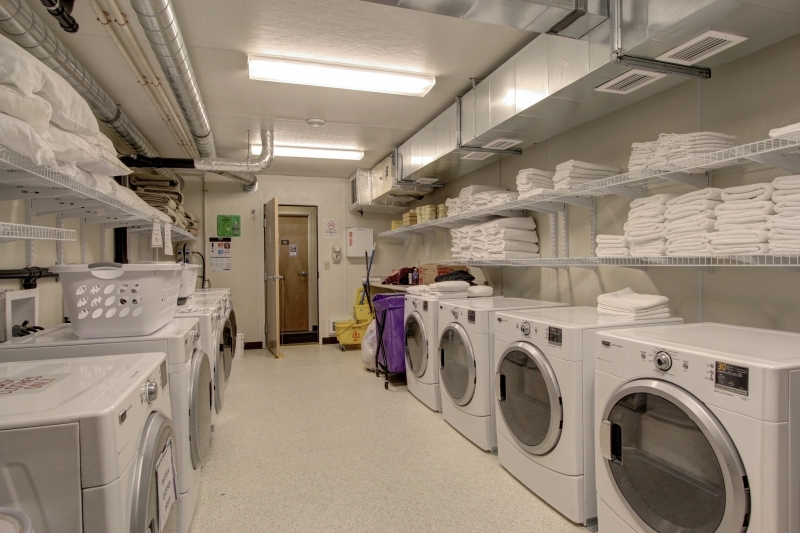 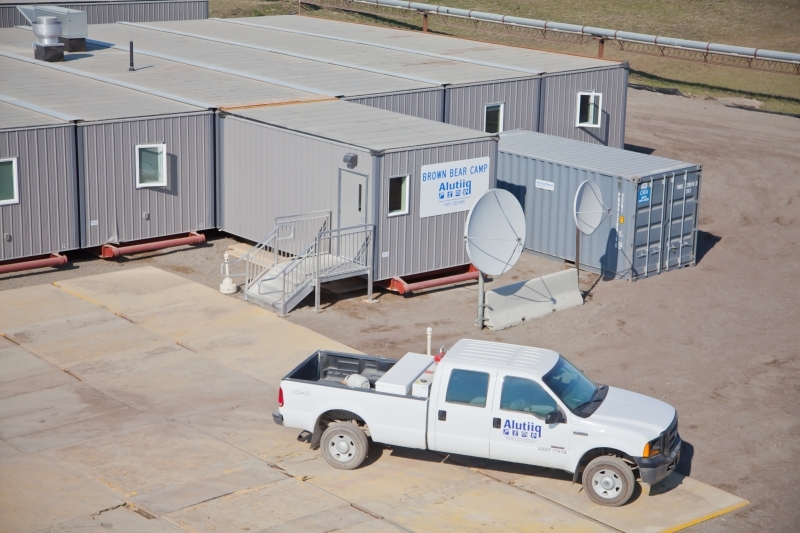 The Brown Bear facility was manufactured in house by Alutiiq General Contractors, LLC for Afognak Leasing, LLC. 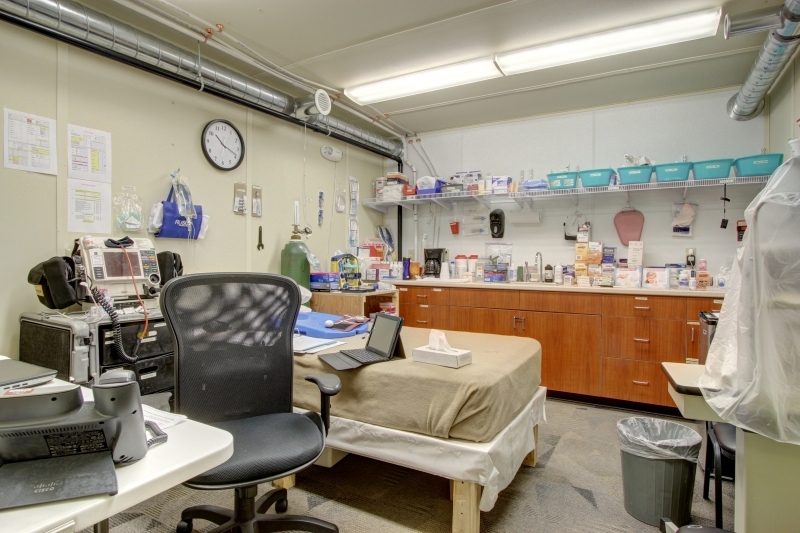 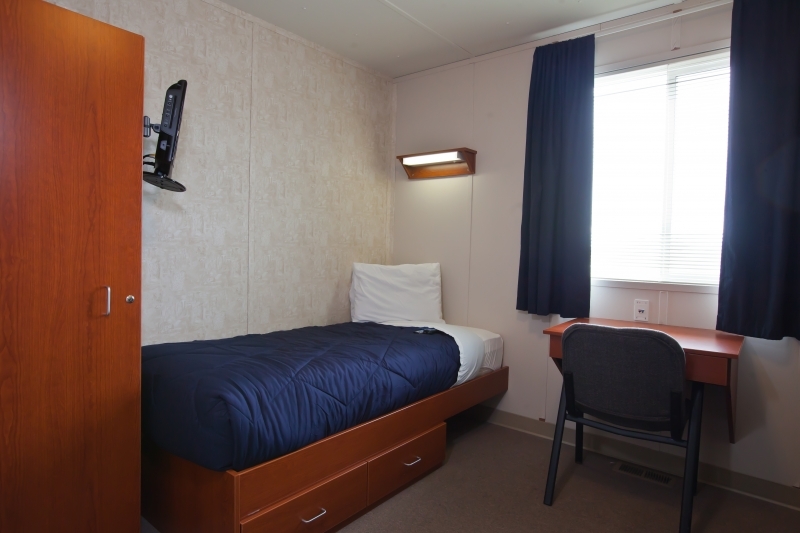 The camp is fully contained with bedrooms, community enjoyment areas, a commercial grade kitchen, and offers a home like environment in the remotest of areas. 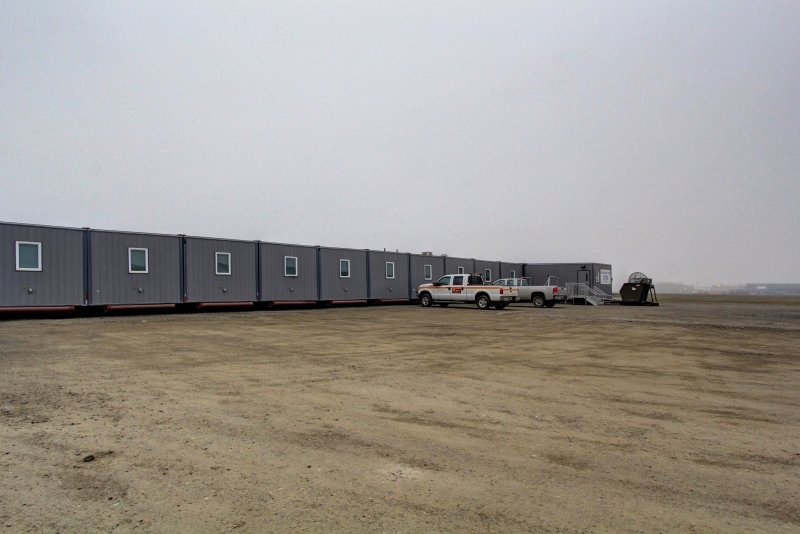 The facility deploys quickly and includes new generators in custom arctic enclosures to ensure a safe and productive setting for the length of the project.